Our Learn & Grow Educational Series test garden was started in June 2013 as an experiment motivated by my personal curiosity about food, people’s relationships with it, their understandings about where food comes from, food education in our schools, the nutritional values of food served to students in our public schools, the relationships between nutrition and student success, and the myriad other factors that interrelate with all of these named concerns. My brain started traveling down this path after I saw Jaime Oliver’s Food Revolution and his TED video, concurrent with a Facebook friend’s irate posts about GMOs in our food supply, about which I’d known little until he’d started posting. Mr. Oliver’s whole mission is to educate every child about food, where it comes from, and what makes it healthy or not. He is correct in presuming that our public school system has a huge role in fostering or undermining healthy eating habits in children, given that we send our kids to school for six hours a day, 5 days a week for 9-10 months out of the year and that millions of them eat lunch at school, if not both lunch and breakfast. In my sister’s children’s school district in rural Northwest Arkansas and the surrounding area, the poverty is so pervasive that breakfast and lunch continue to be served to children throughout normal school breaks, such as summer, to make sure they don’t starve. 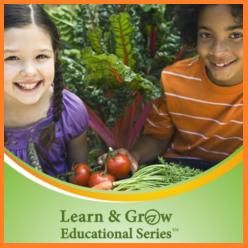 As a child and family educational advocate, the connection between food education and learning was obvious to me and starting the garden was the first step to me really wrapping my head around the issue involved and start thinking of ways that KPS4Parents could make a positive contribution to this instructional need. My first thought was that Mr. Oliver’s campaign was dead on the money when it came to identifying the issues, but he only addresses what to do with fresh vegetables once you have them, which is to prepare and eat them. He’s a chef; that’s the knowledge he brings to the table and it is incredibly important knowledge to be shared. Mr. Oliver’s research revealed that three generations of Americans in a row have failed to teach their children how to cook from fresh ingredients such that most people only know how to heat up processed packaged foods or eat out. His goal to equip students with a number of simple recipes that they can competently cook for themselves before they leave school is something I can enthusiastically support. He’s right; it needs to be done. 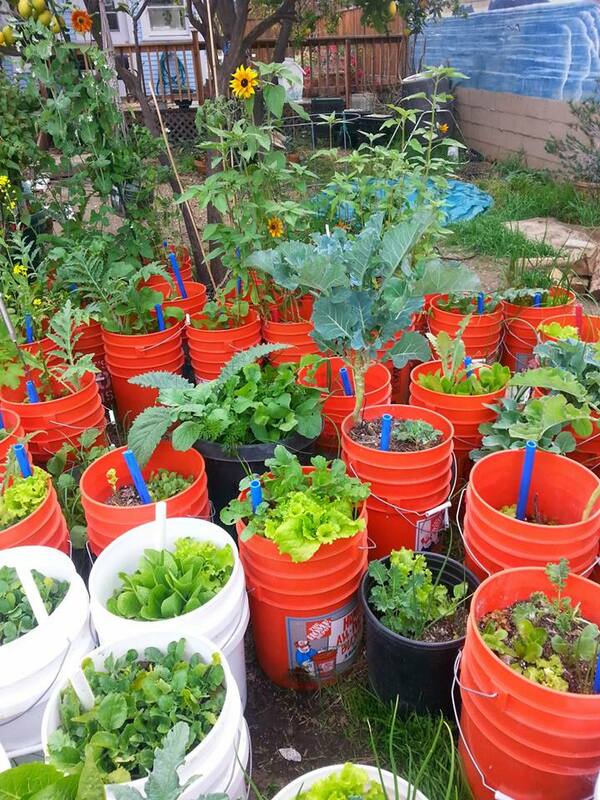 While not all food sourcing issues can be resolved with our Learn & Grow Educational Series gardening approach, it can still become a critical part of feeding people in hunger at a relatively low cost, particularly if the buckets can be obtained for free, gently used from local restaurants and bakeries. So, my gears started turning around those kinds of issues. Also in my mind was all the information about how to make self-watering bucket containers like I’d done and how they had been promoted for urban gardening in limited spaces, as well as how they could possibly be used with older adults who maybe couldn’t get down on their hands and knees to pull weeds in an in-ground garden, anymore. We built our first community service garden at the same property that now houses our test garden for an older gentleman who is dependent upon a wheelchair and finds that he can sit and reach into the self-watering bucket containers we built and put on his deck, where there was no way he could access plants in the yard, even in a raised bed. 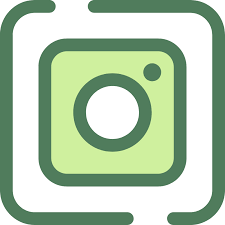 In the Fall 2013 semester, I took Instructional Design and learned how to create learning products around instructional outcomes and teaching methodologies. It was a required course towards my master’s degree in educational psychology and was a mix of marketing psychology and evidence-based instruction. It was fascinating and it gave me a vehicle to develop this whole self-watering bucket container solution into an instructional product that could, for at least some children, fill the gap left by Jaime Oliver’s Food Revolution with respect to sourcing the foods that kids should be taught to cook. 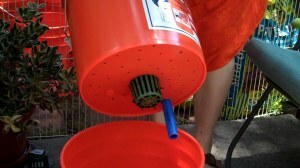 After promoting these self-watering bucket containers as portable and, thus, appropriate for renters who wanted to be able to take their gardens with them, I got the chance to prove it. And, I did. The challenge with our test garden is that the yard in which it had been kept was shaded off and on throughout the day by large trees, so some of the plants had grown long and spindly to reach the light and were staked up to support their stalks. Moving them in the back of a pick-up truck meant gently removing the gardening wire that held the plants to their stakes, pulling up the stakes, and laying the long, spindly plants down in the truck bed so that they wouldn’t be ripped to pieces by the wind on the freeway. Most of the plants we decided to keep survived the trip. A couple got damaged badly enough to die, but this was due to accidental human error in loading them into the truck, not because they couldn’t be safely transported. Some lost some leaves and branches, but were otherwise fine. 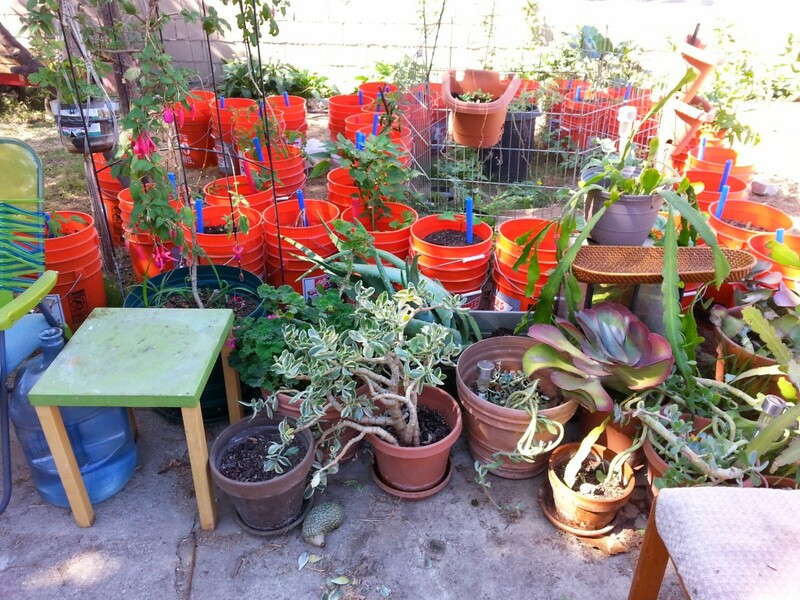 We also had several containers that were due to have their contents pulled up, compost stirred in with their soil, and new plants put into them, so we just pulled up the old plants, composted them, and held onto their containers for future new plants. Some of the relocated unplanted containers have since been planted and seedlings are being started, right now, for a winter vegetable crop to be planted in the remaining unplanted containers once the seedlings get big enough. The damaged plants that survived the move have sprung back with new foliage and we’ve already got baby plants coming up in the containers that were directly seeded last month and earlier this month. The new location offers so much more sunlight that it’s too much for some of the plants. They are now positioned around a lemon tree in such a way that they get full sun pounding on them for six hours a day, but are otherwise shaded by the trees and surrounding buildings. The new location is actually located in a more urban area than where the test garden was located before, but with more space and sunlight. A multi-story apartment building looks right down into the yard onto our test garden (not something the property owner is happy about, but it is what it is). You get big holes, if not naked leaf stalks, when you first discover you have caterpillars. You get tiny little holes in your plants after treating with BTK, but then the caterpillars are dead within a couple of days, well before they can devour everything, hence the “Nibble, nibble, die.” The cycle is stopped until the next batch of eggs hatch. It’s important to spray up under the leaves and coat their undersides with BTK spray, as well as spray their tops, because the undersides of the leaves are more likely the places where eggs will be and caterpillars will be hanging out. The BTK bacteria is harmless to all other living things, though definitely wash your produce before you eat it. I’ve now also dosed all the plants with a fish emulsion liquid fertilizer. Everything is starting to look lush, fruit and vegetables are beginning to come to bear.Healthy plants are hardy. While our test garden plants struggled to get all the light they needed at their first location, they were still kept adequately watered and fertilized. 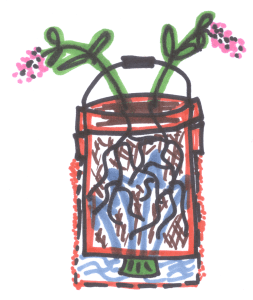 They were robust enough to grow to the light and had well-established root systems. Even though some of them got cut or broken back, and the banana pepper plant lost all of its leaves to caterpillars prior to being dosed with BTK, all of these hardy and robust plants are coming back, better than before. Rather than struggling to preserve branches that were too long and spindly for their own good, new branches are growing that are proper lengths with lush foliage on them, perfect for the setting in which they now find themselves. Rather than struggling to preserve bug-, wind-, and sun-damaged leaves, they are growing new rich, green leaves that soak in the sun and help them grow bigger. 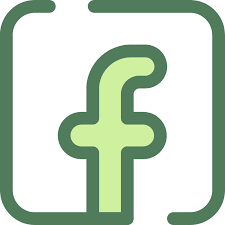 Thanks to their established root systems, they have the resources to grow all new leaves and, in some cases, branches. One tomato plant was just a poor little stick by the time it got to the new location, thanks to poor placement in the back of the pick-up truck. That was in early September. It’s now late October and it’s covered with branches, leaves, and blooms. Not only was BTK and fertilizer an important part of getting the garden relocated successfully, so was a whole lot of water. In its previous location with the cool, comfortable shade and dappled sunlight that our test garden got interspersed with heat-ray intense direct sunlight, containers with new and young plants could last up to three months on one reservoir’s worth of water, which is about 2 to 2.5 gallons. In its new location in the blazing hot, dry sun for six hours a day, established plants with produce almost ready to be harvested had to have their reservoirs refilled every other day. The tomatoes in particular were thirsty beasts. 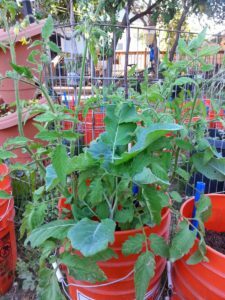 Now that temperatures are going down, I’m topping off the containers about once a week and finding that the established plants, particularly the tomatoes, are still using more than the less established plants and some of the less water-greedy established flora. The lesson in all of this has been that environment is everything. All living things respond to their environments and when their environments change, so must they. The tall, gangling tomato plants that had to be staked to reach the sun at our original location no longer needed to make such an effort. I accidentally discovered something. 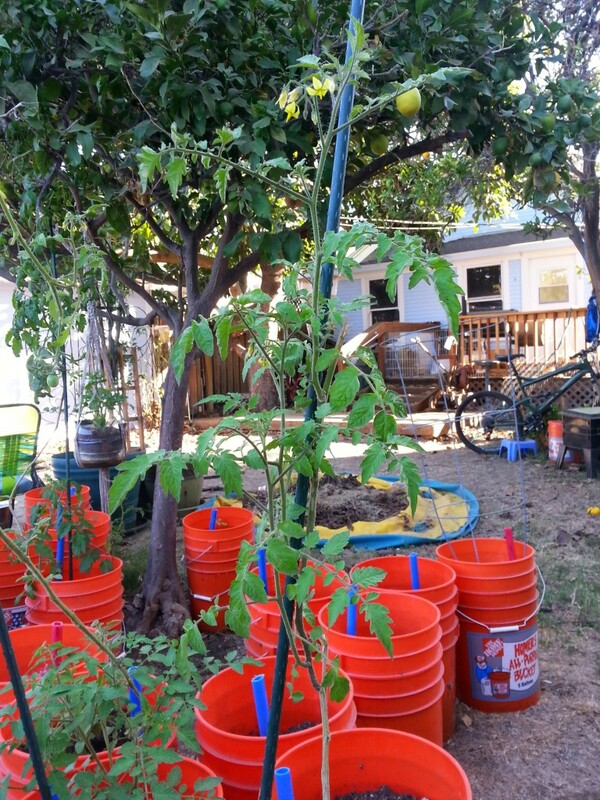 I had taken one of the gangling tomato plants off its stake and coiled its long, spindly stalk around the inside of its self-watering bucket container, setting the coiled stalk just on top of the soil, in order to move it safely and then forgot to re-stake it once I got it moved. Evidently, the plant enjoyed the bit of shade created by the inside rim of the bucket, which allowed it just the right balance of light, water, and nutrients to explode with lush growth. Its branches shot up like individual stalks and burst forth with lush, green leaves and flowers, which are now starting to form fruit. It is the fattest, most robust tomato plant grown in the garden thus far. It also shares its space with a broccoli plant, for an awesome polyculture container. So, I’ve been unstaking and coiling some of the other gangling tomato plants in the tops of their containers in a similar fashion and their tiny, meek little sun-scorched leaves are starting to be replaced with lush, lovely green ones. As time goes on and the tomatoes currently growing and ripening at the extreme ends of the remaining gangling tomato stalks are harvested, I will cut them back and let new stalks grow up or coil them in their containers, as well. Being in Southern California with a year-round growing season has its perks, for sure. Some of these tomato plants are over 1.5 years old and are still lush and productive. Where the garden is now located gets colder at night during the winter than where it was located before, so the next task is to figure out a strategy to keep things warm. At this point, hay is probably going to figure into the picture. We can always compost it in the Spring. This move has impressed upon me the importance of understanding the differences between the environment from which the garden came and the environment into which it is being moved. In our situation, even though it was only a 30 minute drive from the old location to the new one, 30 minutes can quickly take you out of one ecosystem and into another in Southern California. This new site exists in a micro-climate that has colder winters, thanks to cold winter air that swoops down from the mountains to the north through a natural wind tunnel carved through the mountains by a river on its way to the Pacific Ocean, near which our garden is also located. We also get nice, thick fogs rolling in off the ocean that saturate everything when night falls. In the winter, this can freeze on the plants when that cold mountain air hits it, killing the plants. This was never a risk at the previous location. The lighting conditions are totally different at the new location and, even though the ambient temperature was generally cooler at the new location than the old one, it was still 100+ degrees Fahrenheit during a fair amount of August and September, as well as a few days of October. The combination of heat and absolute, unfiltered direct sunlight for six hours a day, created new demands on the plants for water, particularly as they were recovering from the move. The Santa Ana winds blew through for a couple of days in October, as well, which was miserable. I fertilized all the plants shortly after they got to the new location to give them a boost, but water was the bigger issue. Thankfully, the water demands have not been as great as if the plants were in the ground and had to be irrigated or watered with a hose. Now that they are stabilized and bouncing back, I’m expecting my more recent fertilizer treatment to help them thrive. 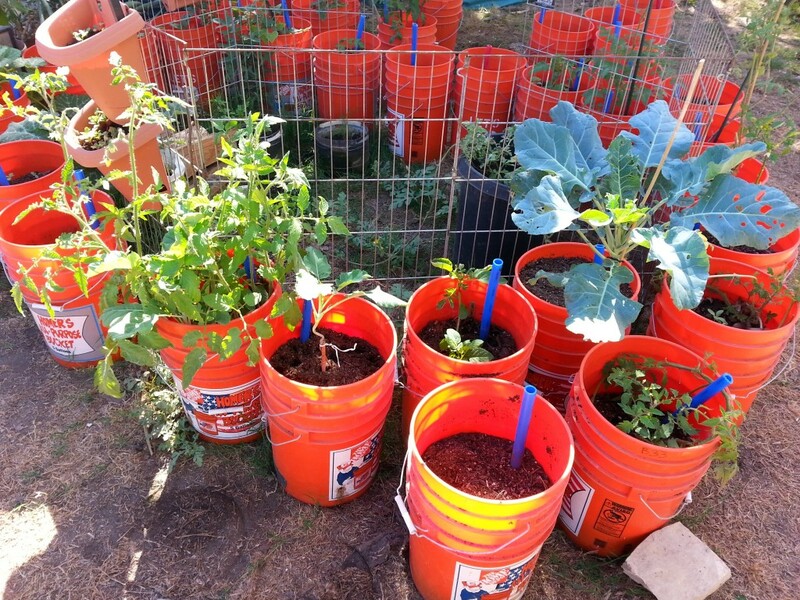 Not only is it possible to move a self-watering bucket container garden without killing all your plants, they can continue to produce fruits and veggies during the process. Shortly after the move, we harvested green beans, tomatoes, cayenne peppers, and Serrano chiles from our relocated containers. The cayenne peppers and Serrano chiles have become highly productive, actually. We just harvested another batch and already the plants are covered with flowers, again, for the next go-around. Some are already sporting baby peppers. In addition to our original test garden at this new location is our first community service garden, originally started for the property owner on his deck. Some of the containers were moved to other spots on the property to get better light. 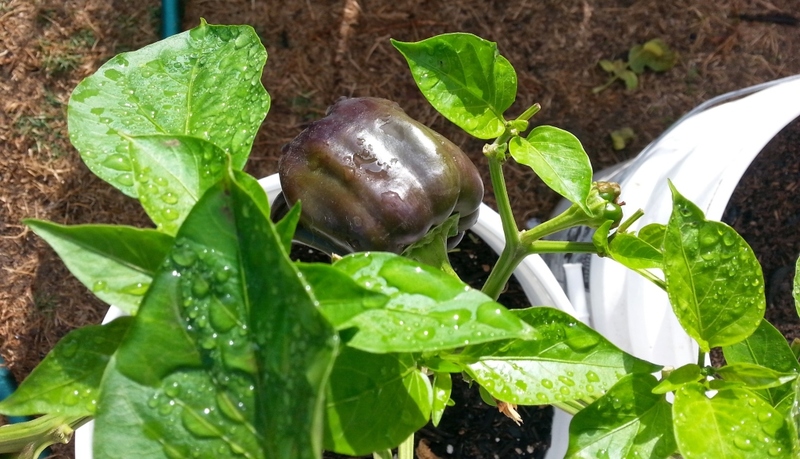 I’ll leave you with my current favorite photo from the community service garden: Black bell peppers, which turn red when they ripen. 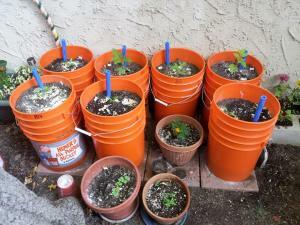 The beautiful foods you can grow in self-watering bucket containers are plentiful. Not only do they work to grow fresh fruits and vegetables, they keep plastic out of landfills, reduce your plants’ exposure to pests, help maintain soil quality, reduce water consumption, take up little space, and are portable. 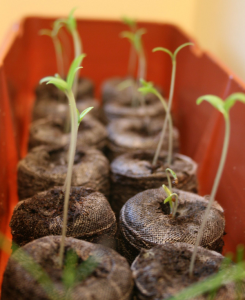 Of all the things there are to hate about moving, losing a garden doesn’t have to be one of them with a self-watering bucket container garden.